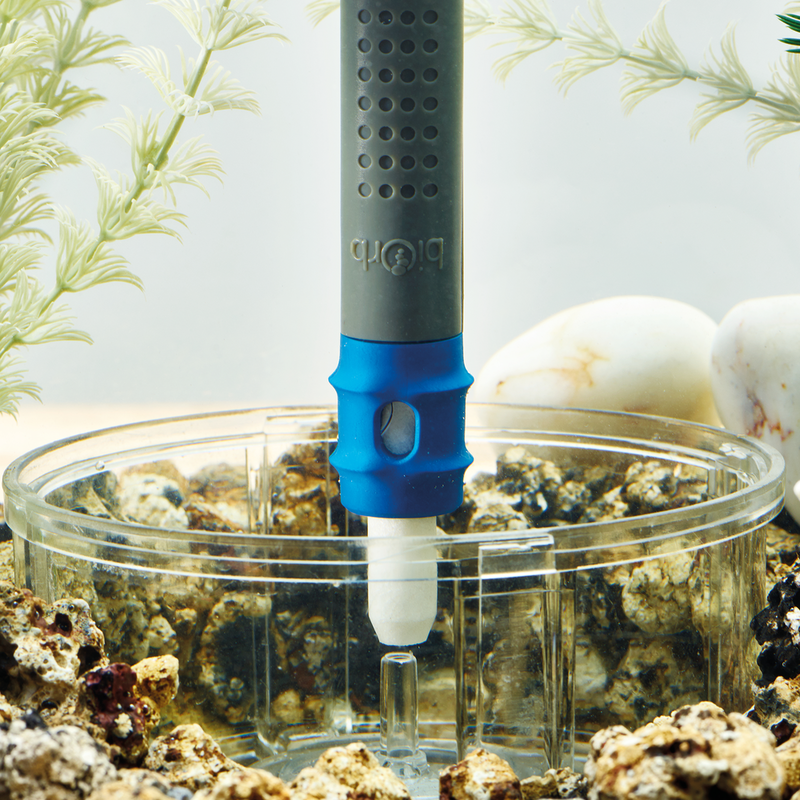 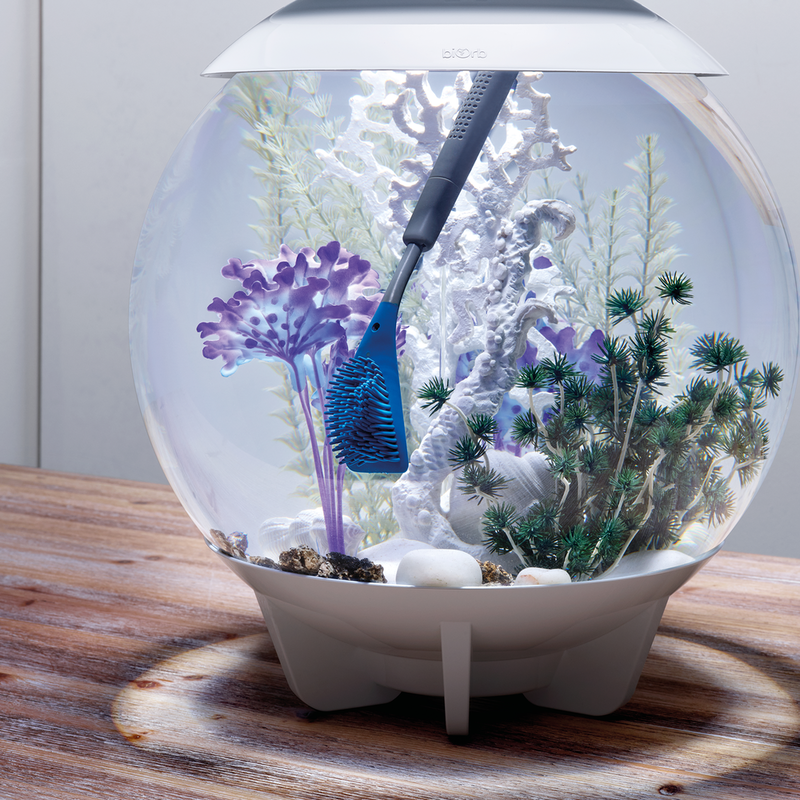 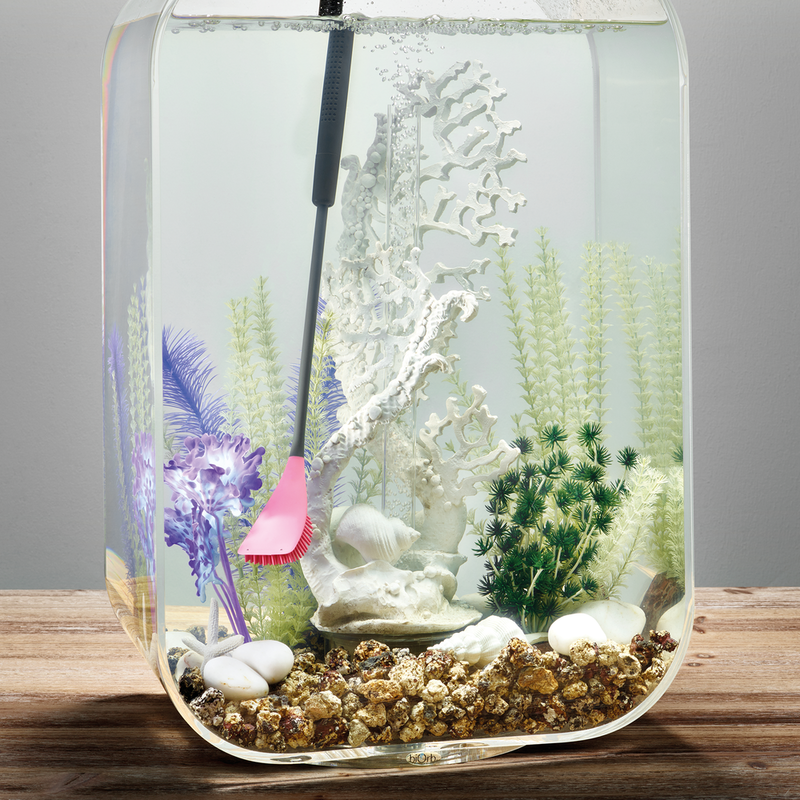 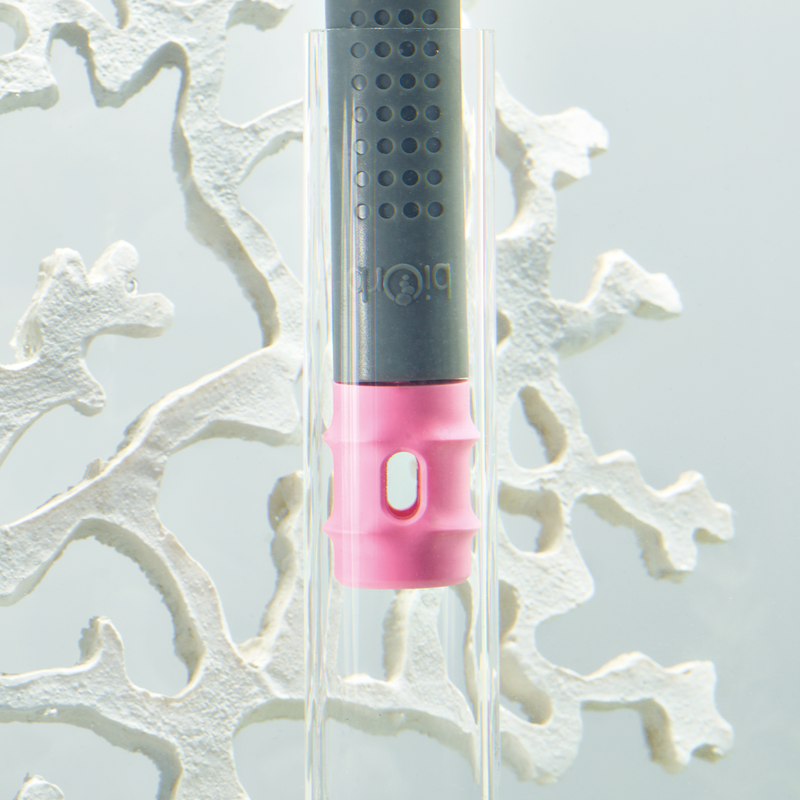 Removing dirt and algae from your aquarium is now easier than ever with the BiOrb Multi Cleaning Tool. 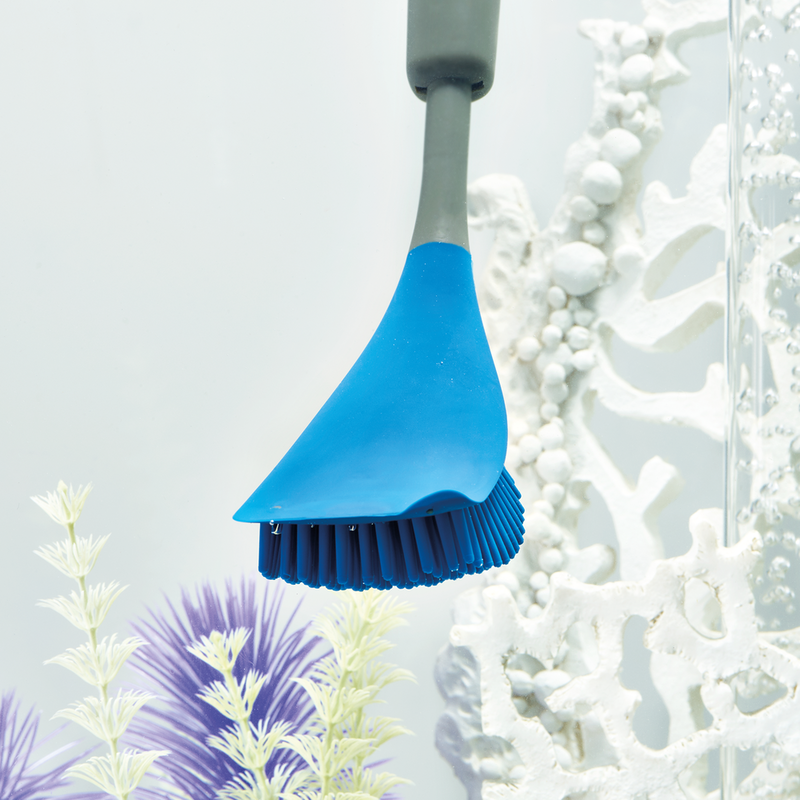 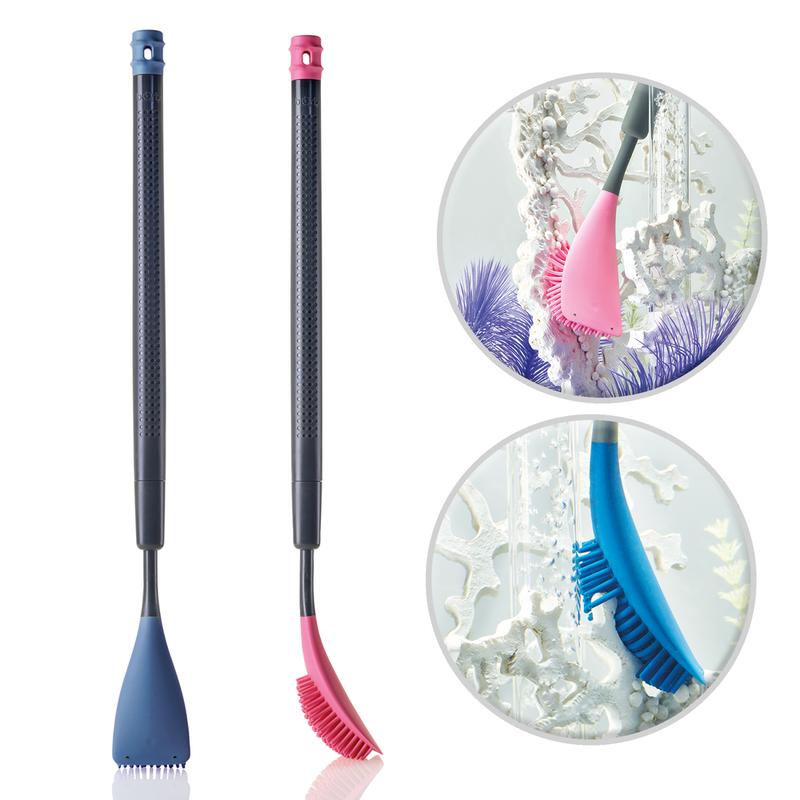 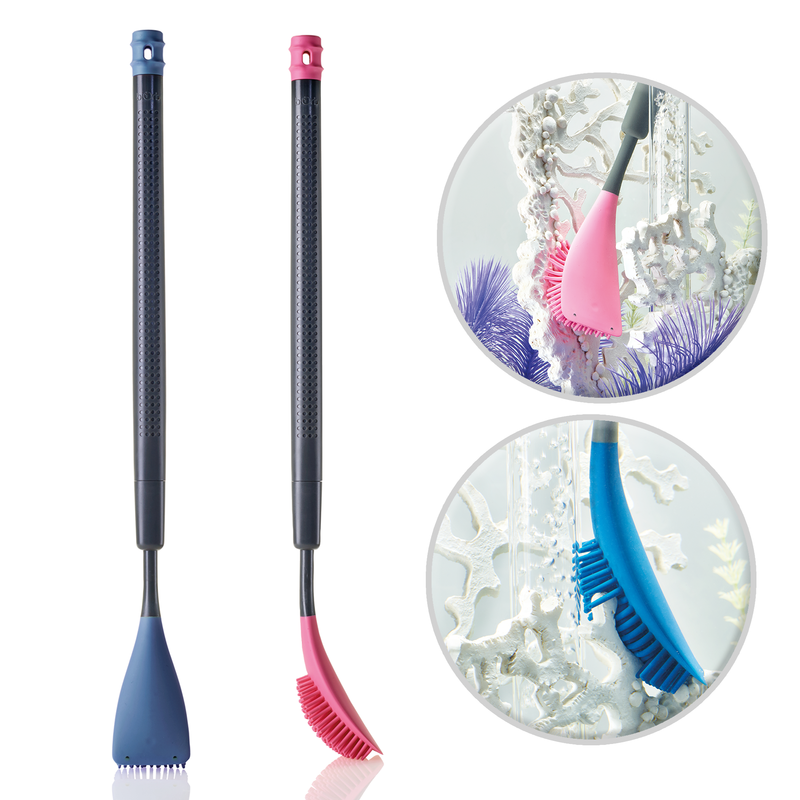 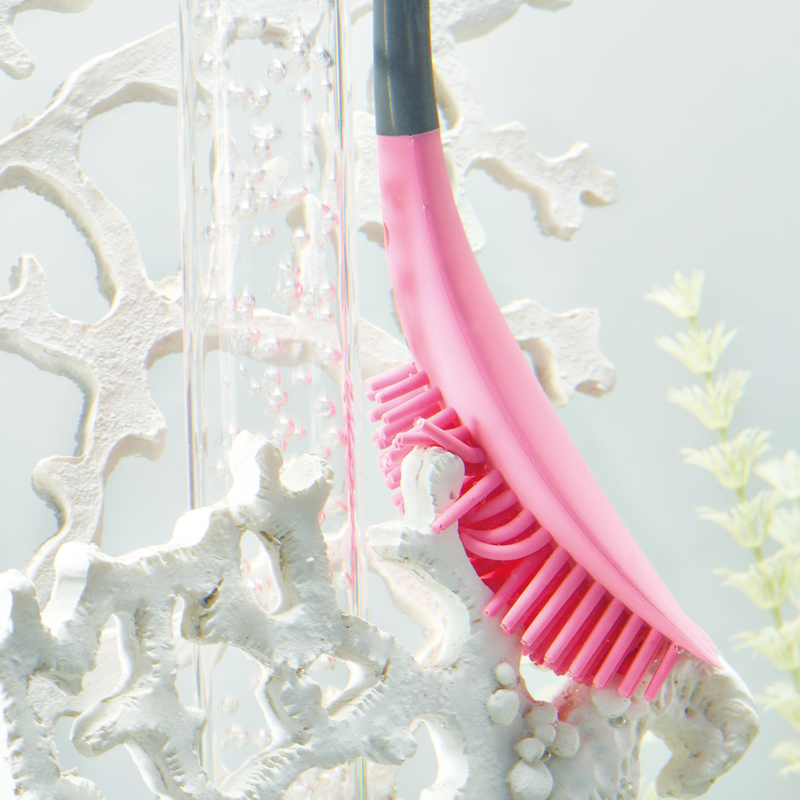 Made from soft and grippy silicone, the Multi Cleaning Tool is specifically designed to tackle any dirt or grime in your aquarium or on your decorations and ornaments. 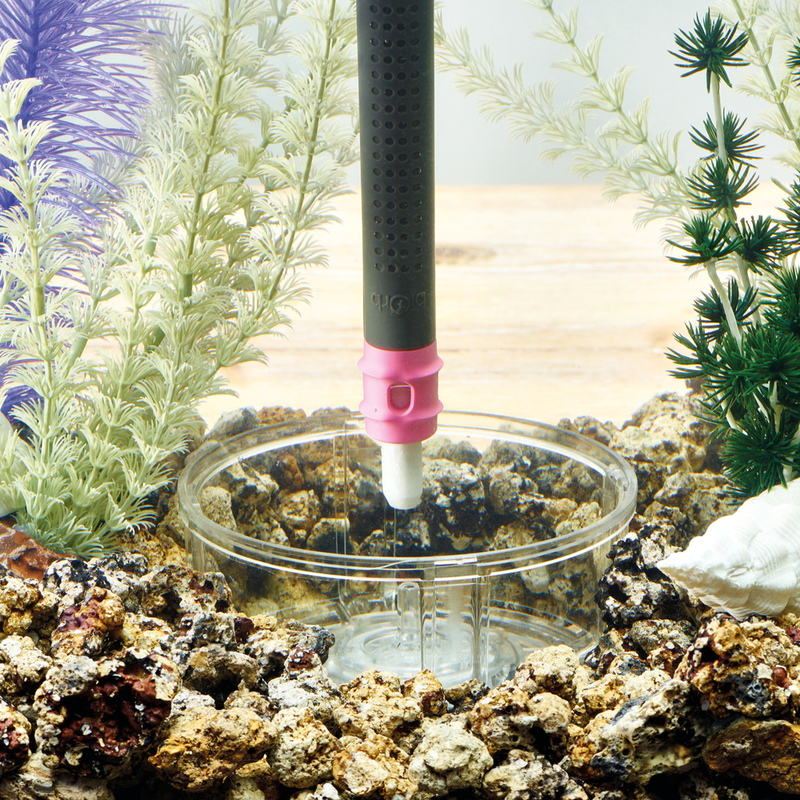 With an extendable telescopic locking handle, you can get right into the hard to reach areas of your fish tank without a problem. 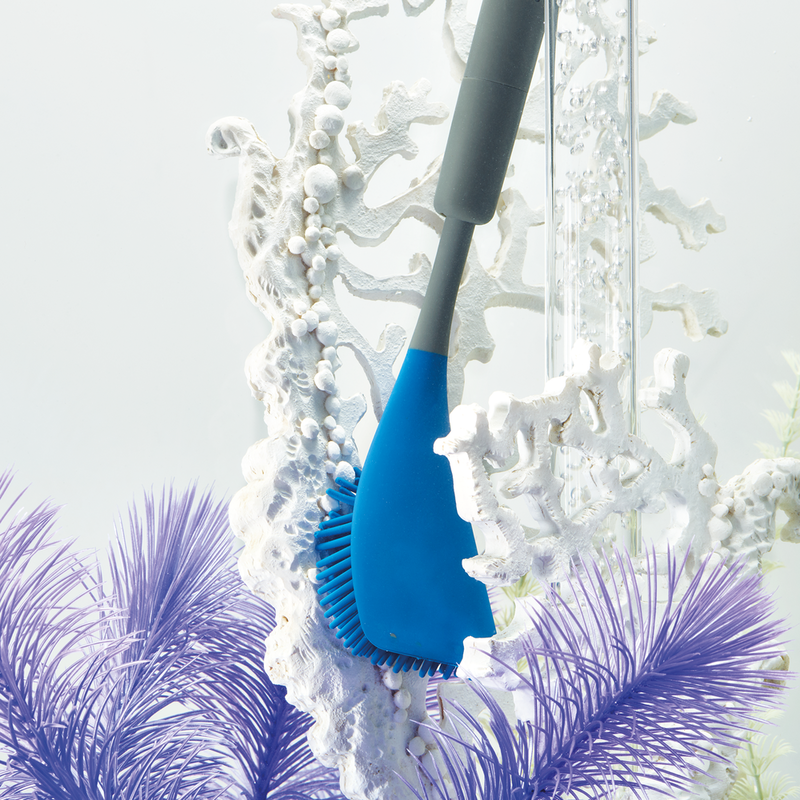 The head of the BiOrb Multi Cleaning Tool can also be used to clean the inside of your BiOrb air/bubble tube, and to also replace air stones as well.